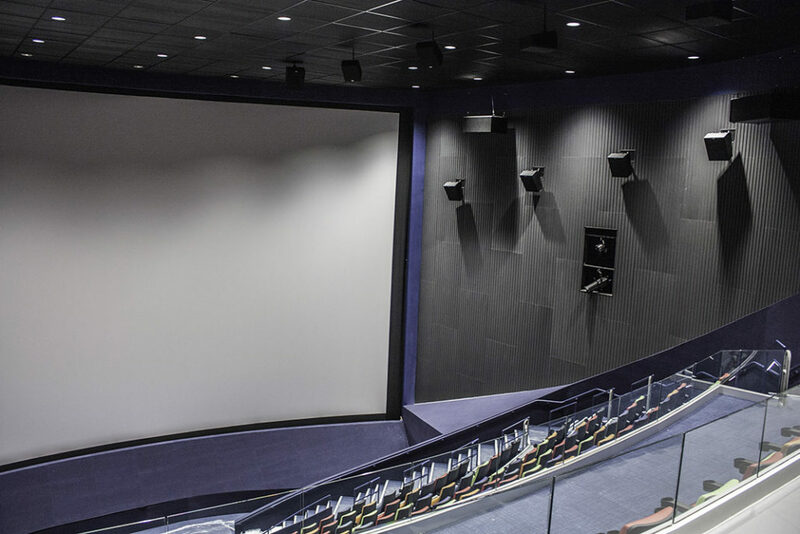 The Rangos Giant Cinema is located at the Carnegie Science Center in Pittsburgh, Pennsylvania. 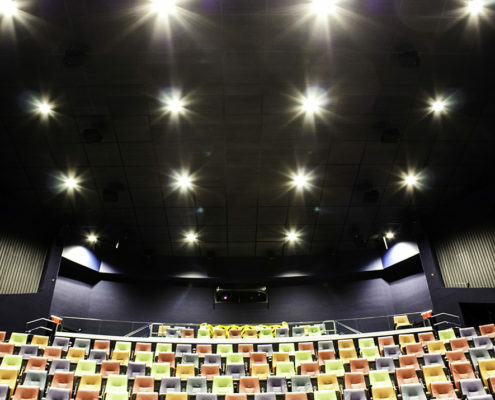 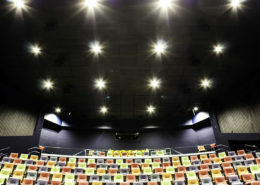 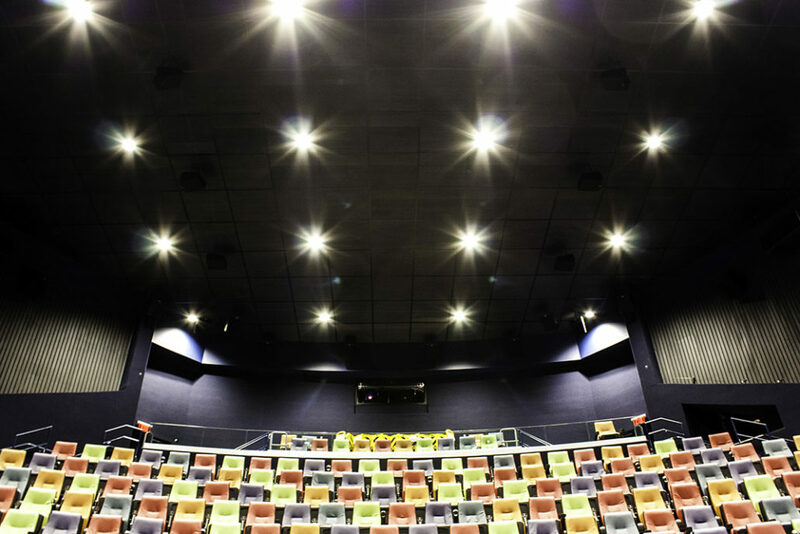 It is a four-story state-of-the-art theater that shows movies with dual Christie 4K Laser Digital Projectors that delivers movies onto a 70 x 38 foot screen. 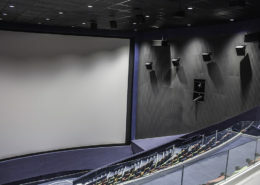 It is currently the Pittsburgh region’s largest movie screen. 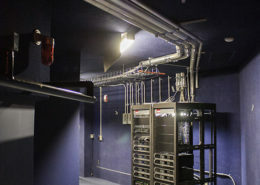 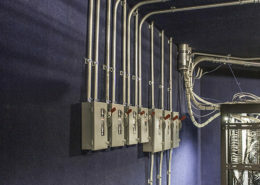 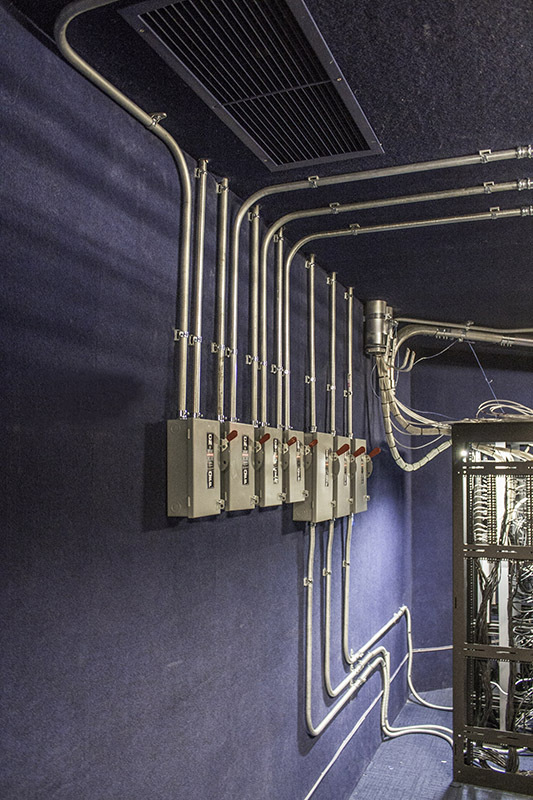 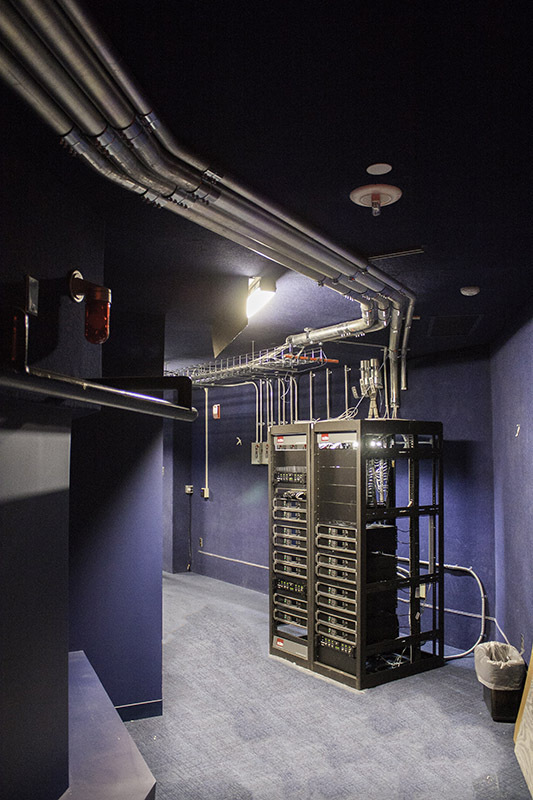 Hatzel & Buehler completed the contract to perform electrical demolition & reconstruction for new wiring, interior lighting, theatrical controls and theatrical lighting.